Saratoga Homes presents this spectacular huge one-story home that features 3 bedrooms, 2 bathrooms and high ceilings throughout! 12 lakes and 39 parks in the community. 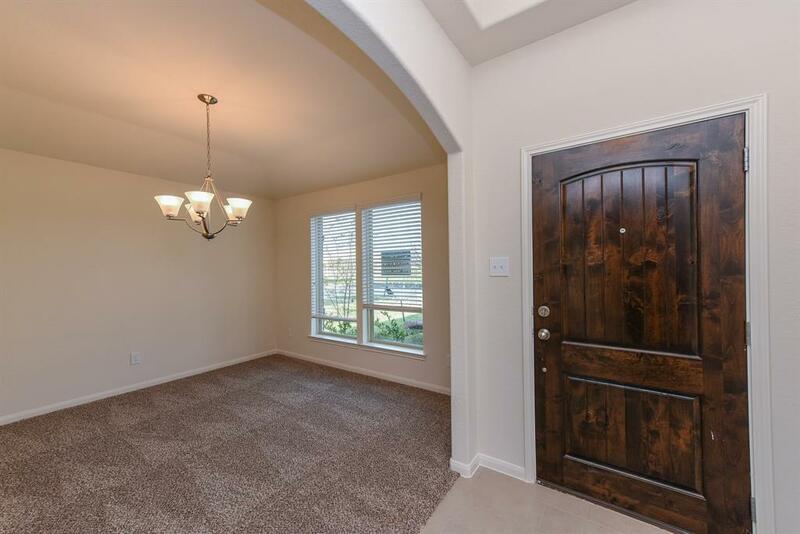 Kingdom Heights is exquisite with low taxes, resort style pool, splash pad, parks, lakes, beautiful recreation center with fitness center, party room, soccer and baseball fields, meeting room facilities. Every home is either lakeside or park-side. Walking trails & covered verandas. Recognized Lamar ISD. 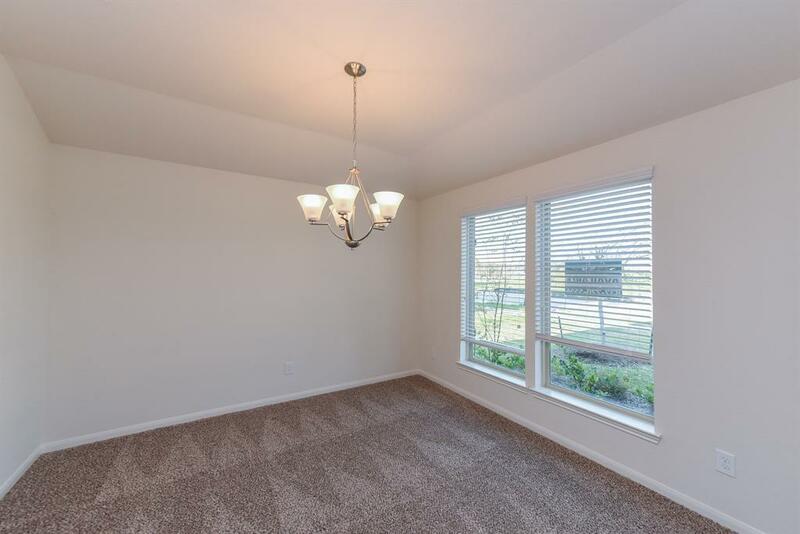 You'll love coming home to the tranquility of Kingdom Heights! 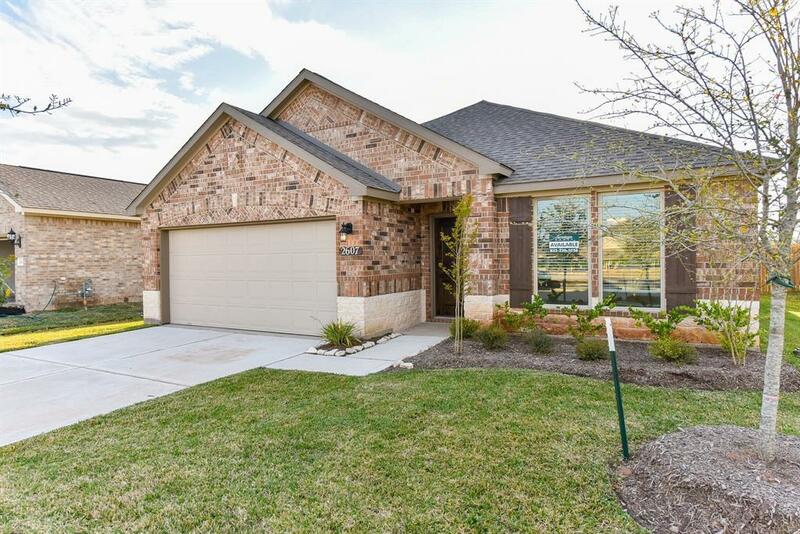 Master planned community minutes from Sugar Land Towne Center, Stafford Civic Center, and local shopping and dining! 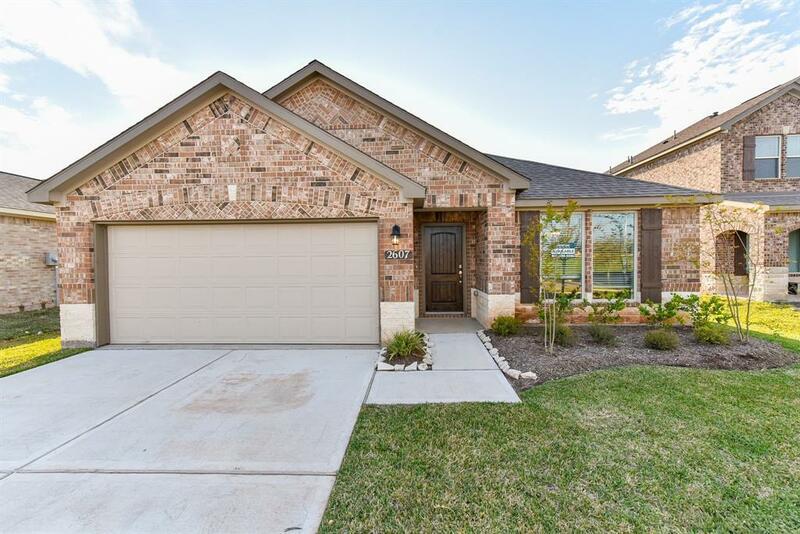 Come out today and view this gorgeous home! !